If in bulk order,please don't hesitate to contact us for discount. 1, Due to the aluminum material is slight soft,please don't put too much force on it. 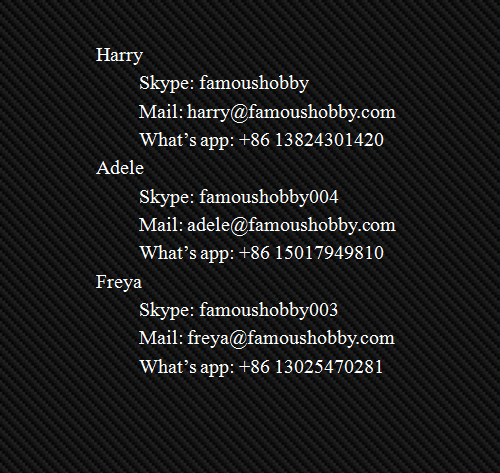 If other size or other color in need,please leave messages to us for more information. 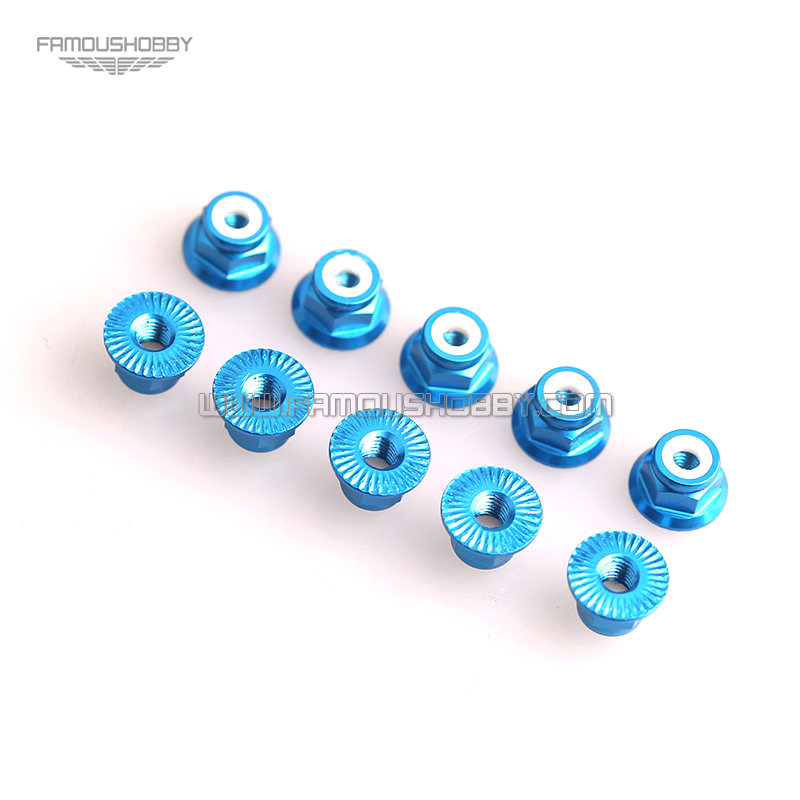 Write review about (FSN005 Blue M3 Aluminum Serrated Flanged Nylon Insert Lock Nuts for RC drones/ Multicopters,10pcs/lot): Before you write an review, please make sure that you are in logging status.